Who would have thought that a device associated with relieving back pain and in helping promote proper posture can also be one’s exercise buddy? 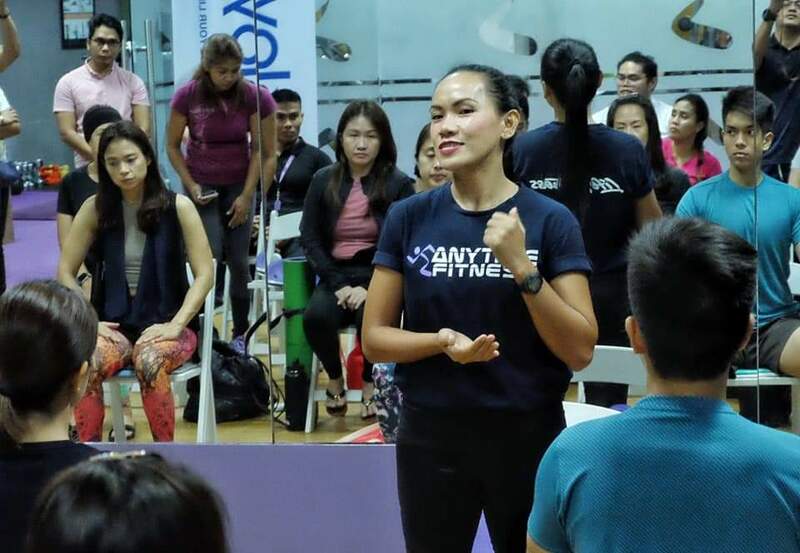 That’s what we all learned last April 3 when Anytime Fitness yoga instructor Jethrine Peralta gave us a crash course on using BackJoy SitSmart Posture Core for basic yoga exercises. Enlightening us on this latest revolutionary product, BackJoy senior regional manager for Southeast Asia Doreen Lee flew all the way from Singapore to join the Davao activity. 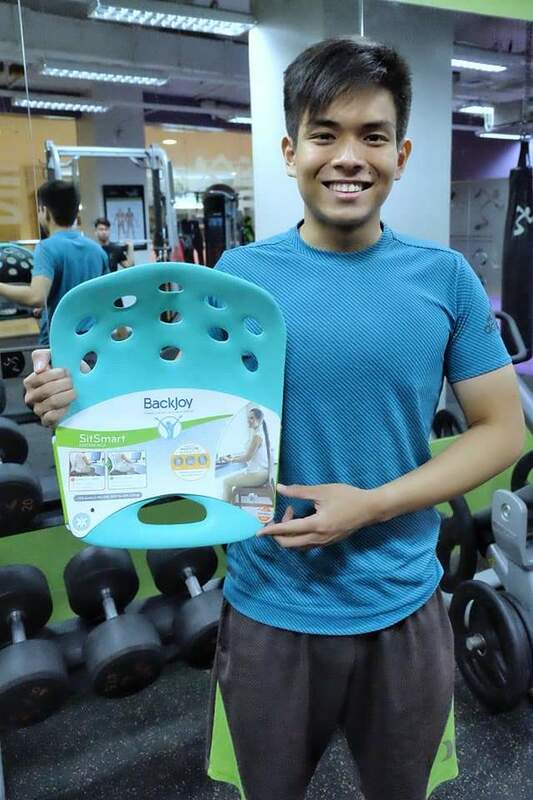 “BackJoy aids one’s body in achieving an optimal posture while naturally relieving back aches especially when you need to sit for hours,” said Lee, referring to office workers who spend hours sitting as well as to students inside classrooms and travelers in long-haul journeys. According to Lee, this latest BackJoy technology works on any type of seat. It is also ergonomically designed and built with comfortable, and lightweight material, which makes it even easier for you to slip it inside your gym bag or travel luggage. Senior brand executive Louie Zamuco also joined Lee in the Davao yoga event. BackJoy is distributed nationwide by Primer Group of Companies. CACAO STAKEHOLDERS HOLD CHOCOLATE CAPITAL EXPO. 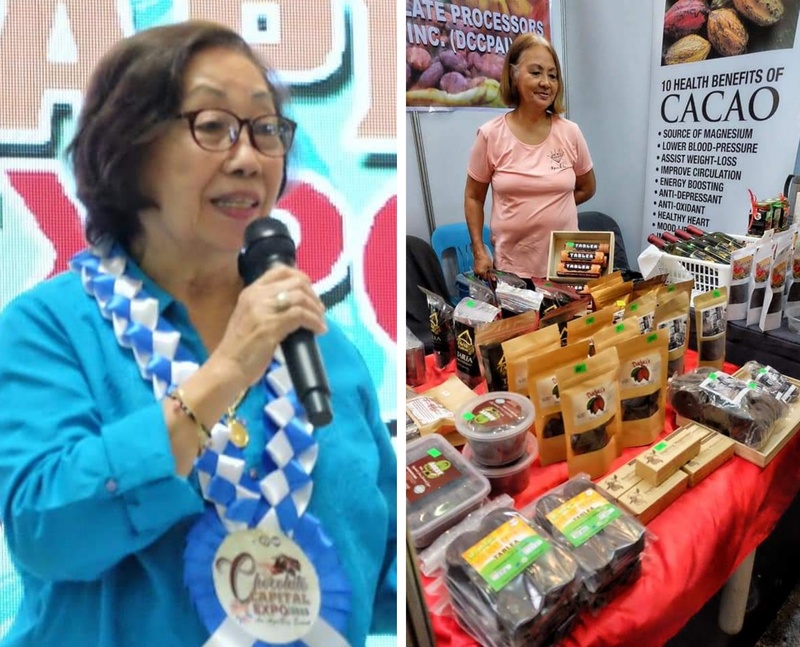 As a show of force and to showcase world class Davao cacao and chocolate products, the Davao City Government through the City Agriculturists Office held the Chocolate Capital Expo last March 25-26 at the atrium of Gaisano Mall of Davao. The event was graced by no less than Vice Mayor Bernard Al-ag, Davao City Cacao Industry and Development Council chair Charita Puentespina, and City Agriculturist’s Office OIC Leo Brian Leuterio. 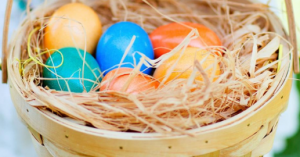 Last year, Davao Mayor Sara Duterte Carpio declared the city as the “Philippines’ Chocolate Capital”. However, this declaration has to be supported by a legislation that Senator Cynthia A. Villar, committee on agriculture chair, has committed to support. Local chocolate producers, mostly small home-based enterprises to medium-sized companies, supported the expo.